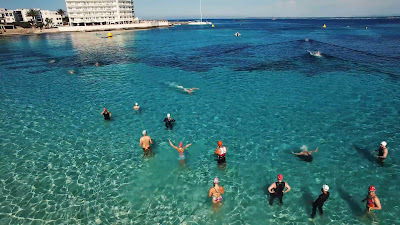 Come and join the Swim Smooth team in Mallorca for the "BEST Fest Open Water Swim Festival" from May 28th to June 3rd! (And if you're a coach, also our 3 Day Coach Education Course - see below). 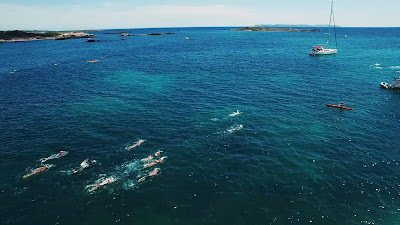 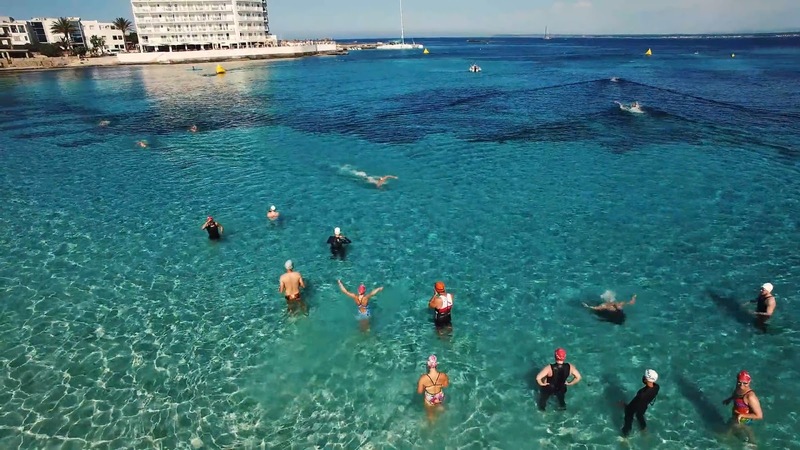 All events take place in the beautiful waters around the town of Colonia Sant Jordi. 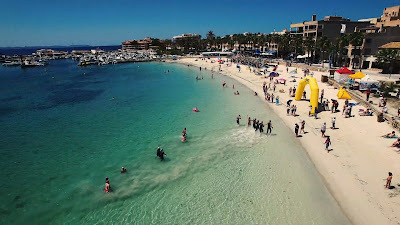 The town is famous for the amazing beaches that lie either side of the town and the island of Cabrera, Spain’s first protected nature marine park, that lies a few kilometres away. 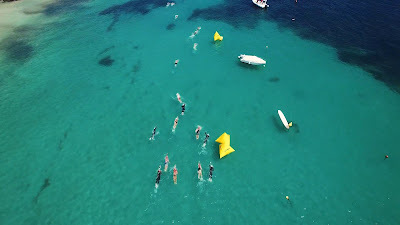 As part of our trip to Mallorca we will be running our 3 Day Coach Education Course at the BEST Centre (www.bestswimcentre.com), also in Colonia Sant Jordi. 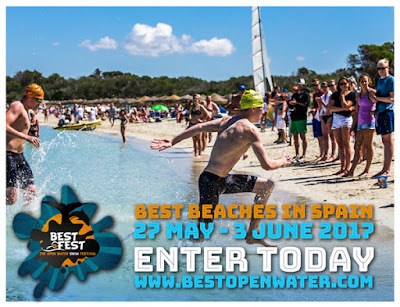 The course dates are 25-27th May, immediately proceeding the BEST Fest. Come And Meet Us At The London Triathlon Show!